The Medley family has a long storied history when it comes to bourbon distillation. They’ve been a family of master distillers going back 8 generations. 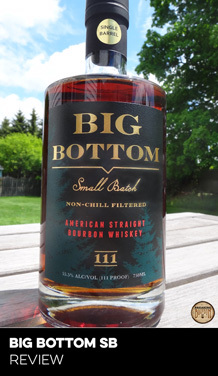 In fact, they play up that fact front and center on the label of this bourbon with a big number 8, which at first glance can almost be mistaken for an age statement. However don’t let that 8 on the bottle fool you into thinking it’s an age statement, this is most certainly a NAS Bourbon. 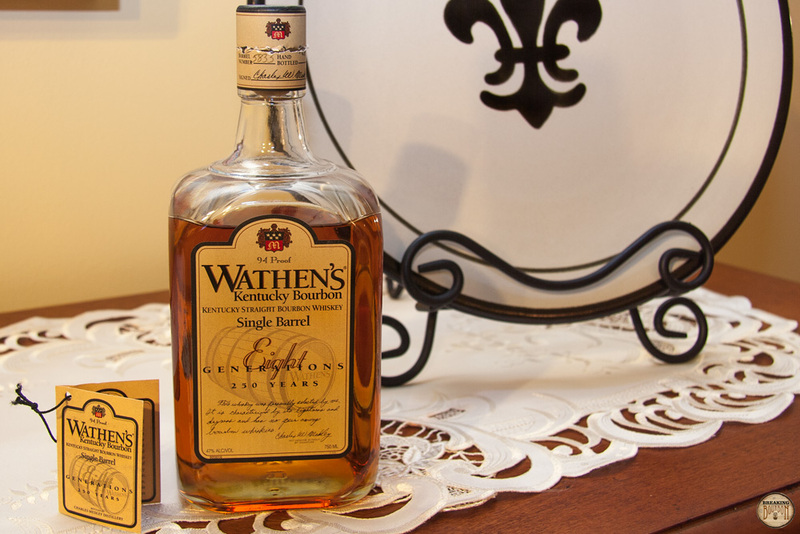 This bottle of Wathen’s Single Barrel (Barrel number 5833) uses the standard mashbill that all of the Medley bourbons use: 77% corn, 10% rye, and 13% malt. 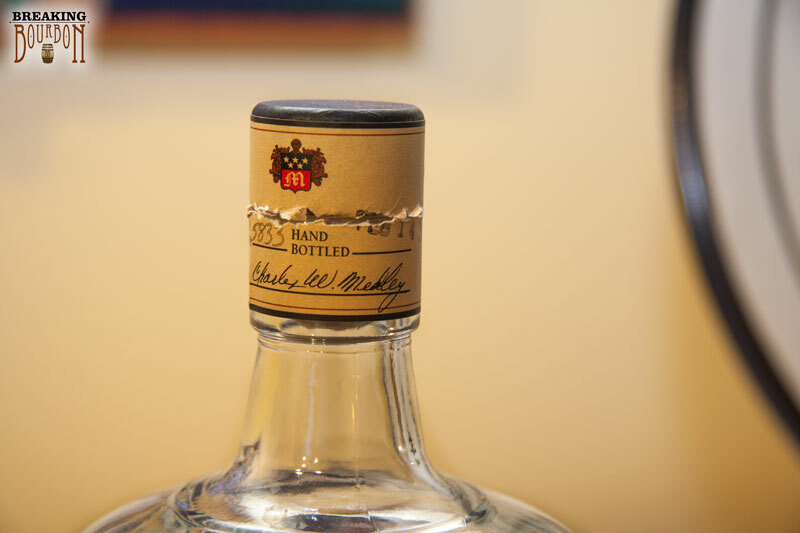 While Charles Medley distilled bourbon up until the late 1900’s, the Medley family now sources all their Bourbon. 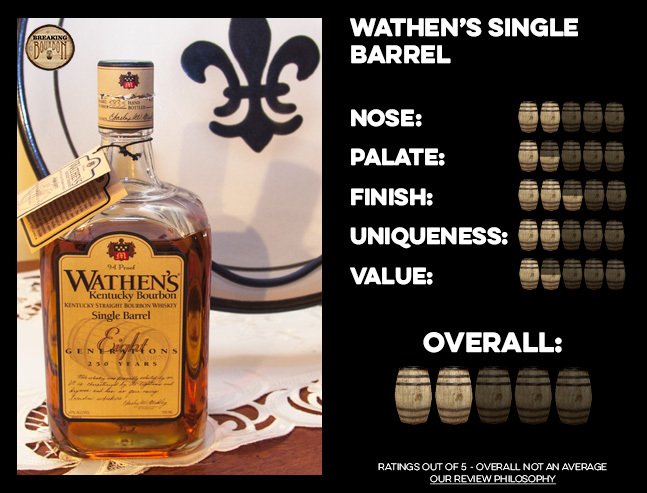 This Wathen’s Single Barrel is a NDP bourbon with research pointing to the fact that the Medley family contracts out their specific mashbill to be distilled. 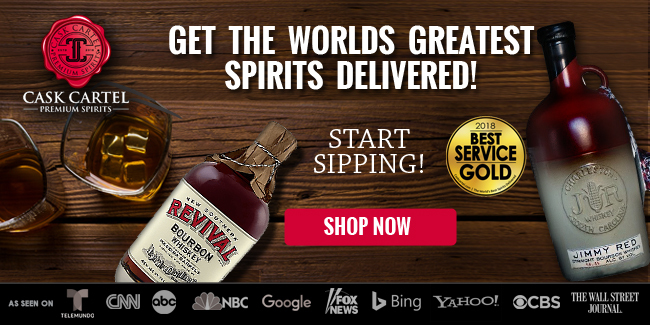 While no distillery is confirmed, most people assume that Heaven Hill is the one filling the contract. That being said, any distillery could theoretically produce this bourbon to the specifications of the Medley Family. The nose on Wathen’s is one of the lightest I’ve experienced. The slightest traces of alcohol are mixed with very light traces of new wood, straw and vanilla. Interestingly I picked up a stronger sense of fresh peeled bananas on top of everything. 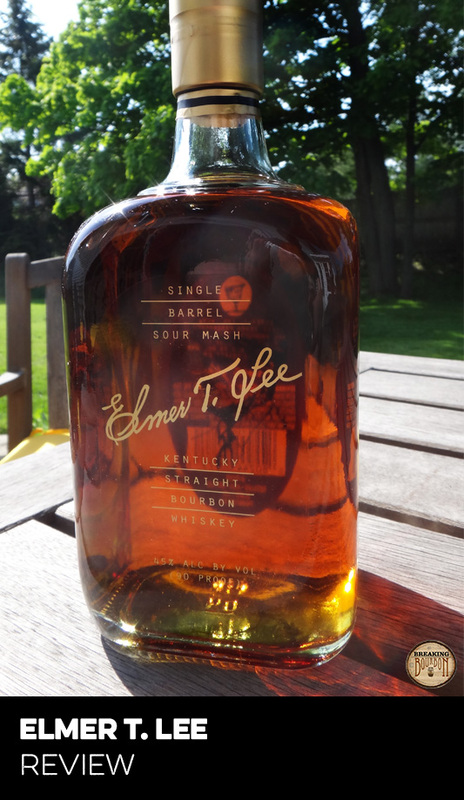 The palate doesn’t blow you away on this single barrel. 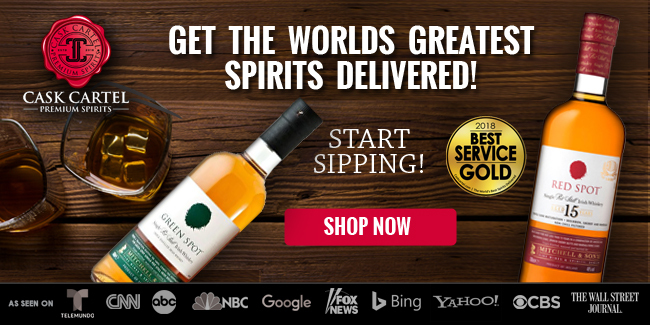 Initially, you’re presented with a strong taste of clove and walnuts. Lingering behind that is a light sweet orange citrus taste. 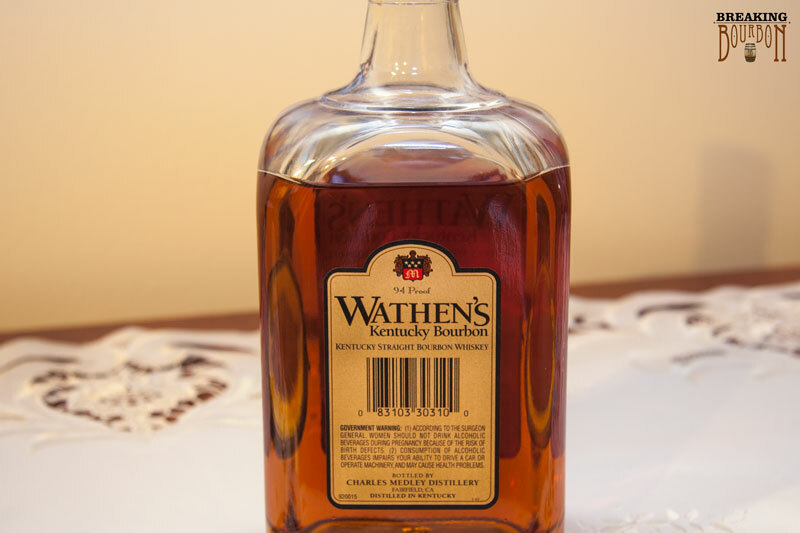 The finish on this bottle of Wathen’s was shorter than what I'd prefer for a single barrel. The finish starts off with a mixture of charred wood and lightly spiced pepper and ends on tones of sugary raisins. While not bad by any means, it also didn’t wow me. This single barrel Wathen’s is interesting. 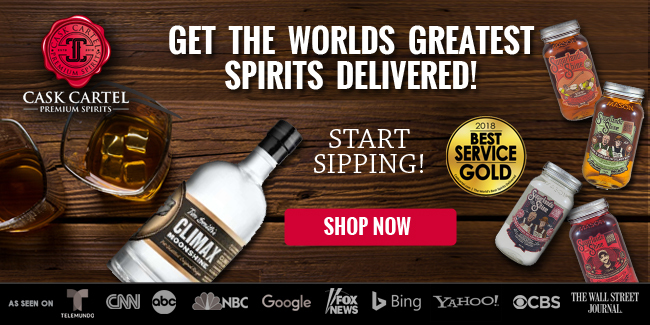 The only sure thing you can count on is that this bourbon has a consistent mashbill (77% corn, 10% rye, and 13% malt).Other than that, little else is known about this bourbon. 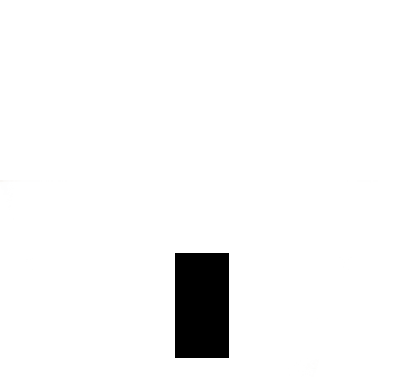 With no age statement, rumors online suggest the age could be anywhere from 4 to 8 or 9 years. While this allows the Medley family to choose from various barrel samples and bottle the bourbon when they feel it’s ready, it also means that you truly have no idea what you’re drinking. If I had to take a guess based on the color and flavors present, I’d say this is a 4-6 year old bourbon. At $35 for this single barrel, it's priced higher than it should be. You’re not sure how old the bourbon is or where it’s really produced. 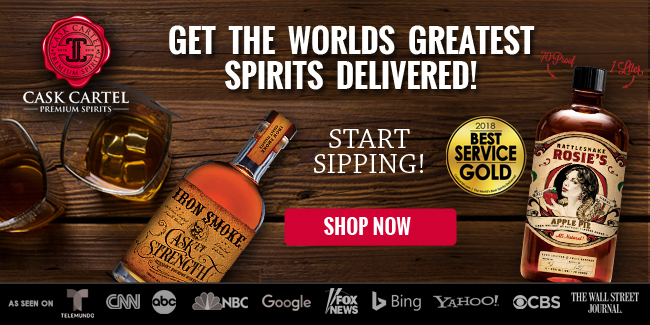 On top of that, if you really want to drink a single barrel bourbon, you can find a great one for much less or a little more (i.e. 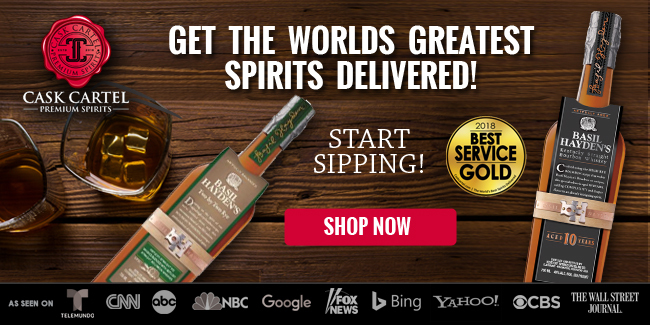 Evan Williams Single Barrel for less or Four Roses single barrel for just a few dollars more). 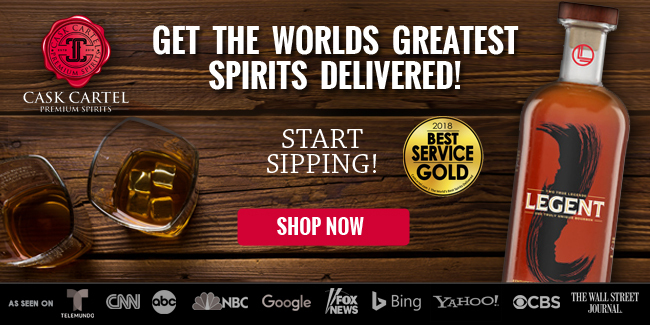 If only the bourbon was as complex as the story around its source. I walked away from this bourbon pretty disappointed. The nose and palate are both bland and leave a lot to be desired. The mashbill would suggest that this should be a sweeter bourbon based on the high amount of corn used. However, I only really started tasting the sweetness when it came to the finish, and even then it was brief. 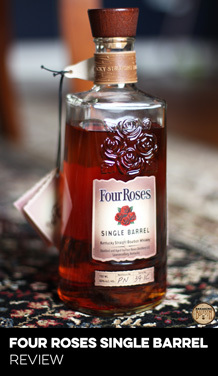 This combined with the higher price point doesn’t help its cause either and really leads to an overall sub-par bourbon.